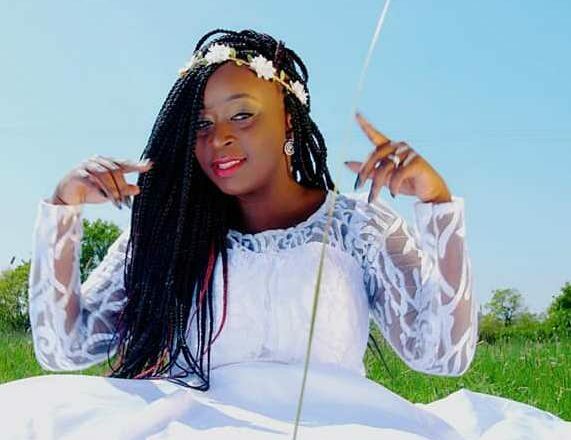 Award winning, Gospel Diva Eva Nakamatte has released a brand new video for her hit single “ Kankuyimuse waggulu“ in the song, Eva speaks about praising God in all seasons and at all times, we have nothing to loose if we worship and glorify the name of the Lord. Choose to lift the name of Jesus high even if you are surrounded by circumstances that want to put you down. remember when the praises go up, the praises come down. 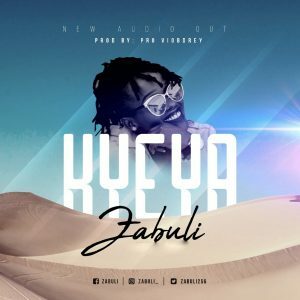 Enjoy Kankuyimuse Waggulu video below.